James Anderson was born Isaac Atkinson in Scotland and studied painting in Paris as William Nugent Dunbar. In 1838 he moved to Rome and began to produce sculpture as James Anderson, which remained his professional name. 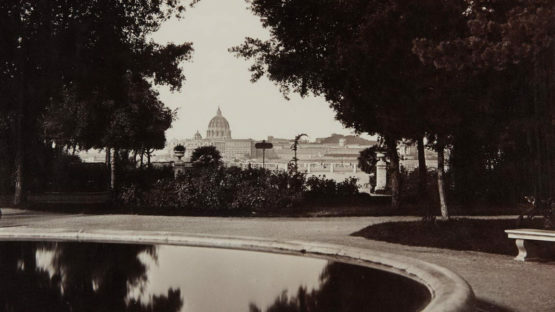 Eleven years later he took up photography, opening a studio in Rome in 1853.